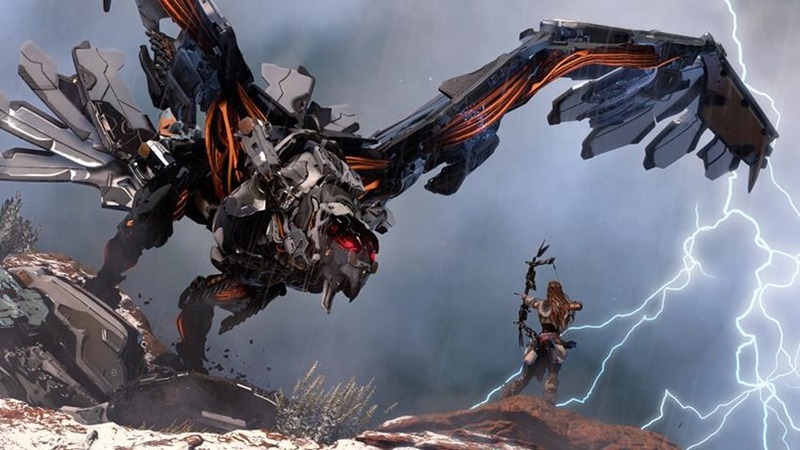 Horizon: Zero Dawn is the first game new game Guerrilla Games have worked on since the birth of their shooter Killzone, and it looks likely that it’s set to be the next big franchise they’ll focus on for the foreseeable future. That’s doubly sure when looking at the hot off the presses scores the game is receiving a full week before launch, with publications now free to wax lyrical about the action RPG. 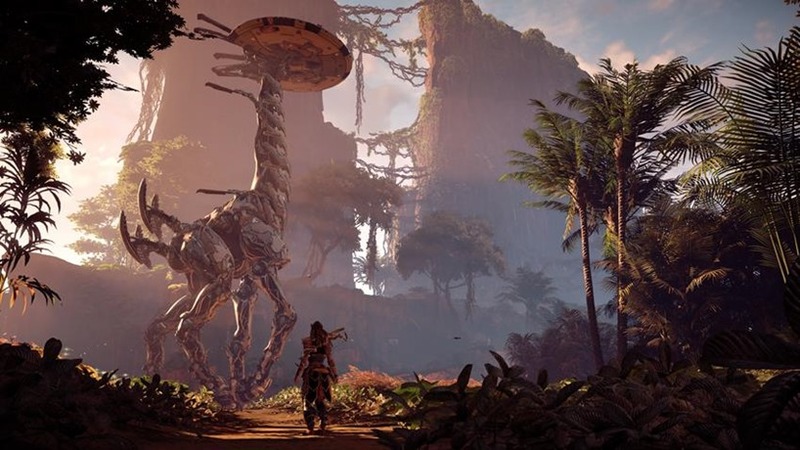 Horizon Zero Dawn looks like it’s everything fans have been waiting for, if general consensus is to be trusted. Here’s just some of the reviews making the round this morning. Across a vast and beautiful open world, Horizon: Zero Dawn juggles many moving parts with polish and finesse. Its main activity – combat – is extremely satisfying thanks to the varied design and behaviors of machine-creatures that roam its lands, each of which needs to be taken down with careful consideration. Though side questing could have been more imaginative, its missions are compelling thanks to a central mystery that led me down a deep rabbit hole to a genuinely surprising – and moving – conclusion. 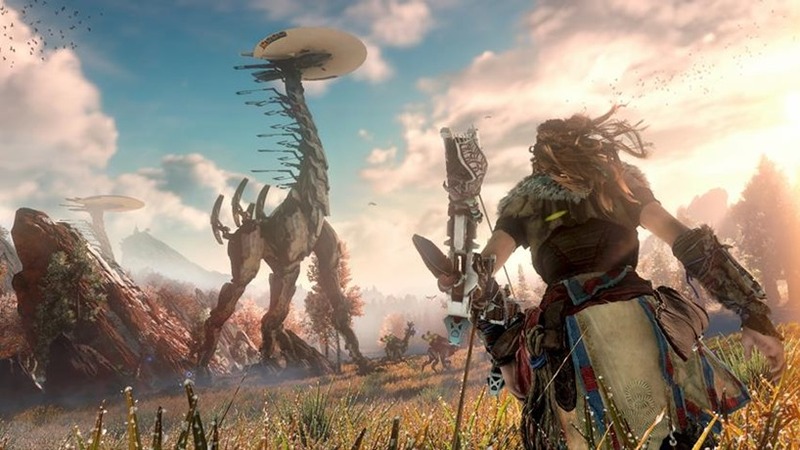 Horizon Zero Dawn discovers a stronger sense of its own personality in one game than Killzone ever managed across half a dozen. 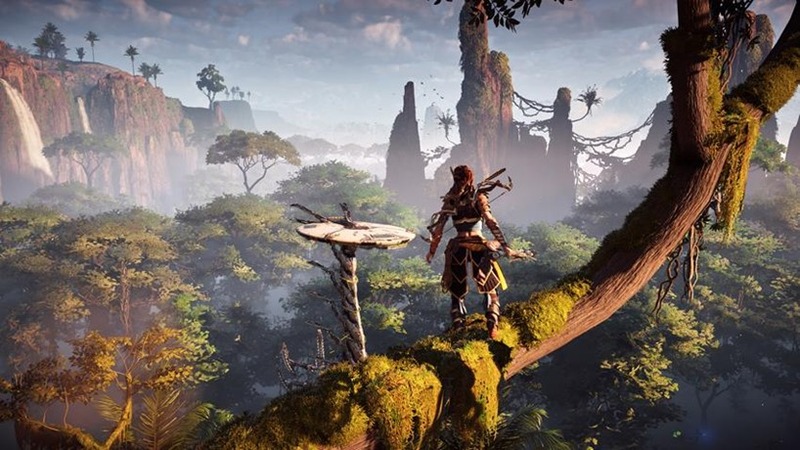 Guerrilla Games has long been developing some of the most buzzed-about games in the industry; with Horizon, it feels like it has finally found its own voice, one worthy of all that buzz. 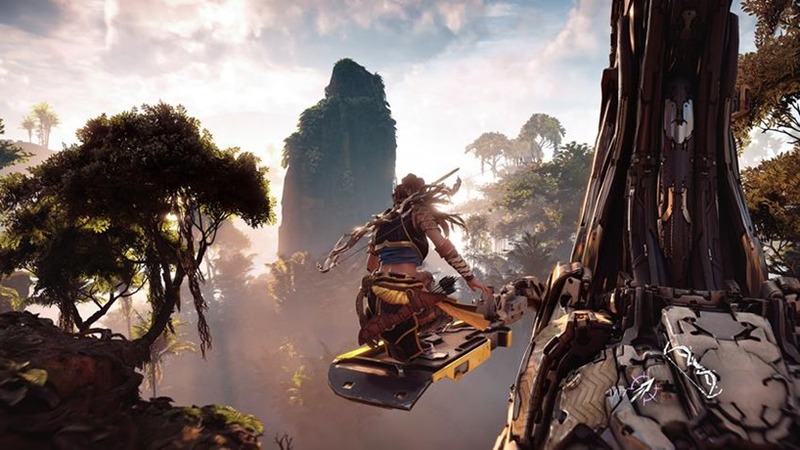 This is first departure from the Killzone series for developer Guerrilla Games, and though you might think the team took a risk by stepping out of its FPS comfort zone to create a third-person open-world action game, you’d never know it was their first rodeo. For every minor imperfection, there’s an element of greatness that recharges your desire to keep fighting and exploring Zero Dawn’s beautiful and perilous world. 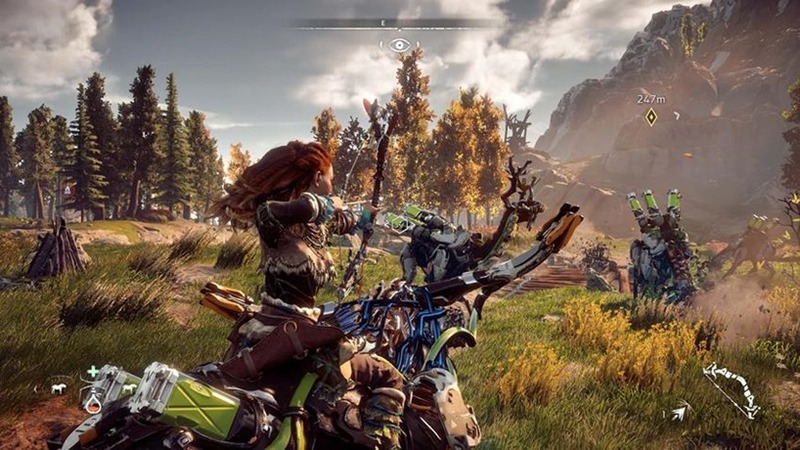 Guerrilla Games has delivered one of the best open-world games of this generation, and redefined its team’s reputation in the process. 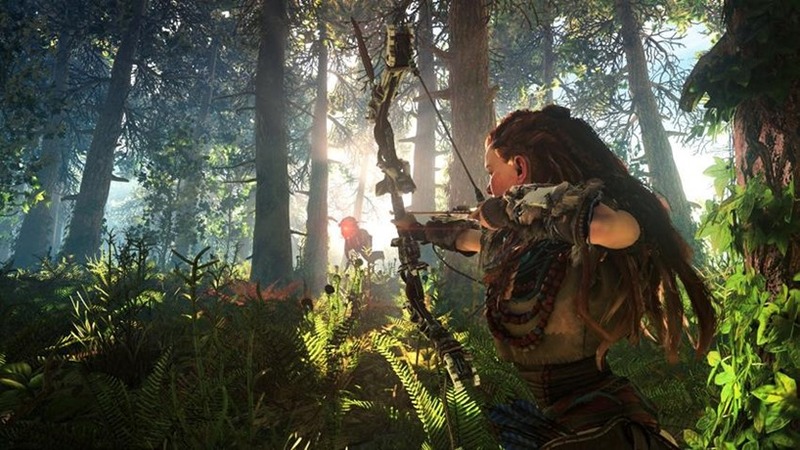 Horizon: Zero Dawn is familiar but also really refreshing. It’s not a short game (I spent around 30 hours with it), but the storytelling still feels concise and efficient. The combat has some nice options that make encounters fun, even when you’re just stacking up stealth kills from the relative safety of a bush. And the presentation end of the game holds up its end of things with a solid soundtrack, great voice acting, and a cohesive design that makes all its disparate parts fit together. All in all, it’s a great game, it’s Guerrilla’s strongest release to date, and I suspect I’ll go back in after the fact to clean up whatever side quests and errands I have remaining, if only to spend a little more time in that world. Horizon: Zero Dawn is just brilliant. I speak as a critic who has played more “open sandbox” games than any one human should and has grown so very weary of them. I should have gotten sick of this thing in an hour, but I’ve been glued to it for days and days and I don’t want it to end. I love existing in this world – a world of desperate survival but of growing culture and a sense of hope. A world of giant metal animals that promise some breathtaking fights. Horizon Zero Dawn is a fascinating premise wrapped in a tortilla of tropes. It has detective vision, radio towers, skill trees, masked load screens (Tony Hawk’s American Wasteland gets no credit for popularizing this in 2005, by the way), and a world map littered with billions of points of interest — all stuff you’ve seen before. But after you set up and execute a cunning plan to decimate a pack of giant robot crocodiles and that smile hits your face, it’s more excusable. So that certainly looks like another homerun for Sony, as the growing PS4 exclusive library maintains a high bar of quality for fans of the console. Horizon: Zero Dawn is out on February 28th for folks in the USA, and the day afterwards for everyone else (including us). Will you be buying it on day one?